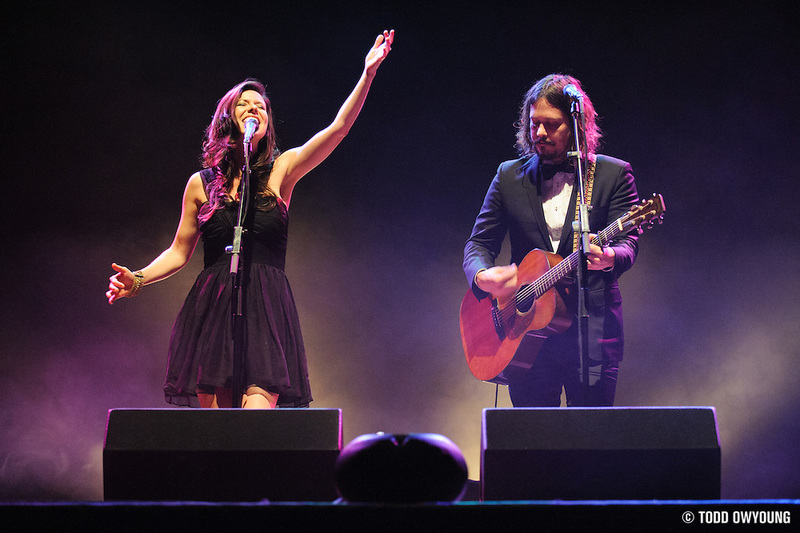 Here's a quick preview from tonight's show with the lovely Civil Wars at the Pageant. This was pretty much a 100% telephoto shoot, though I did use the Nikon 24-70mm f/2.8 for just a handful of wide shots. Stay tuned for the full set from this duo, but in the meantime do yourself a favor and check out their music, it's gorgeous.